Fair skies above the clouds come crashing down on a dragon in the form of a resilient hero, whose origins and intentions are unknown due to the unfortunate consequence of having lost all memories on impact. Noticing a unique ability to bring soil to life and connect with monsters, Ventuswill, the Divine Wind Dragon, issues you a proclamation: stay in this castle as royalty, and bring prosperity to the town of Selphia! Now called an 'Earthmate' for your talents, you must take on the responsibilities and wishes of the citizens, and it won't be easy. Rune Factory 4 isn't the deepest or most structured game out there, but it more than makes up for it with its charm and wide-open freedom. If you are willing to put in the time to learn its varied systems, I think you'll find that this game is an absolute delight. Rune Factory 4 is another solid entry in an already strongly established series, and it isn’t showing any sign of stopping. It’s got the charm and outward appeal, as well as simple but fulfilling gameplay to draw in new comers, but it’s also got the depth and versatility that keeps veterans coming back time and time again. What it lacks in the form of a gripping story, it makes up for with rewarding, fun, and simple gameplay that can be enjoyed by everyone. With dozens of hours of gameplay (and the option of playing well after the story ends) Rune Factory 4 is definitely a good time. Just be prepared to pack your patience and reign in your expectations of what wearing a crown means. You'll still be toiling in the fields like everybody else, but at least you can do so with a smile on your face. 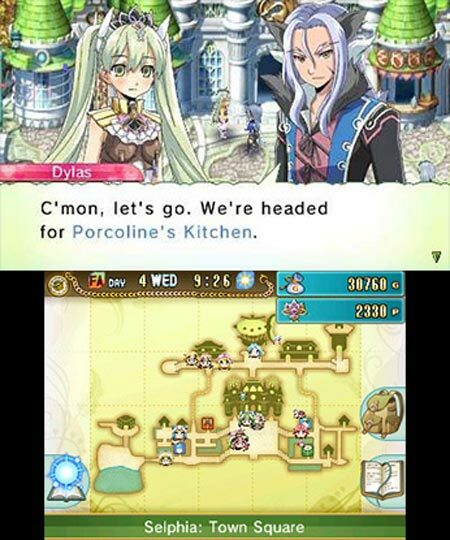 Not only is Rune Factory 4 full of great adventures and addictive farming mechanics, but it's also packed with a ton of social simulation that endears you to a lot of Selphia's citizens. Rune Factory 4 doesn’t do enough to distinguish itself from its predecessors, but the combat depth and amount of things to do around town and on the farm will keep players busy for a long, long while. It’s still an action-RPG with sim elements and feels more like Rune Factory 3.5 than a full-fledged sequel, but the old adage of “if it ain’t broke, don’t fix it” rings true here. Rune Factory 4 is a time sink. I spent dozens of hours grinding for better gear, better recipes and the opportunity to tackle more exciting challenges. But the game earned that commitment from me, offering an almost unlimited sense of progression, and mechanics that blended together into a cohesive, addicting whole. I spent 70 plus hours in Selphia — and I could've easily spent 70 more. 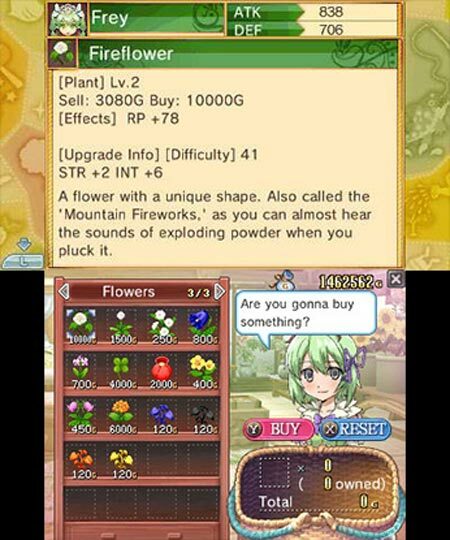 Rune Factory 4 might not be for everyone, but if its unique combination of fantasy farming, dating sim, and action-RPG sounds like your cup of tea, you'll have an absolute field day with this gem of a game. It's a first for the series and a marked improvement over the strange half-boy, half-sheep protagonist from the last game. Whichever gender you choose, there's a selection of suitors to court as potential love interests. Dating follows the classic Harvest Moon formula of requiring you to be thoughtful with your words and generous with your gifts. 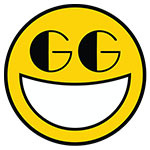 It has cut the fat from its many systems while keeping plenty of complexity for those who want to dig in, allowing players to concentrate on their preferred activities or dabble in everything at once. More importantly, its mix of compelling characters and varied gameplay lend it that addictive “one more day” formula that will have you playing until the late hours of the night. Pick up this game at the store or on the 3DS eShop and give it a whirl. You won't regret it. For the next game in the series, I hope Rune Factory can strive to radically reinvent itself, because this entry's biggest weakness is that it can feel too refined and set in its ways. 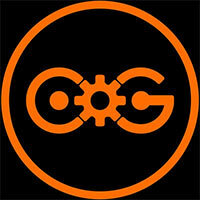 In keeping the door open for newcomers, it loses sight of breaking new ground. 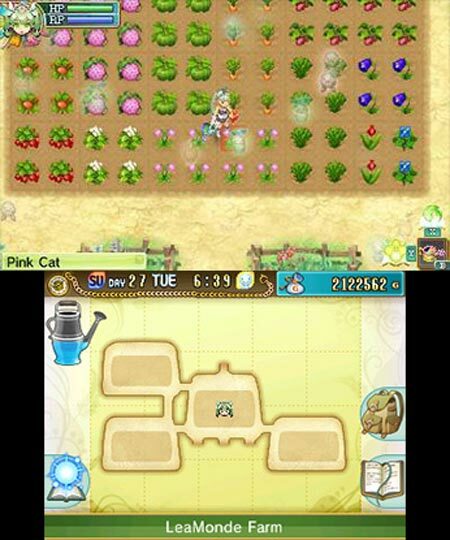 With deeper combat and a shorter tutorial, Rune Factory 4 could've been an exceptional game. But if you're willing to slog through until it opens up, you'll find an enjoyable offering packed with some fun simulations and an elaborate crafting system. Sure, it plays things safe, but there's a surprising amount of fun to be had crafting items, taming monsters, and building relationships in between sometimes-bland dungeon runs. I can see this being grating to existing fans though as the beginning of the game does limit your freedom quite a bit, making you trod through simple tasks before giving you a free rein. Saying this there's plenty to do once you're past this stage and it's here where the game really comes alive. Whether you want to farm till your hearts content, pursue romance or do well by your townsfolk, Rune Factory 4 will invite you back in time and time again. 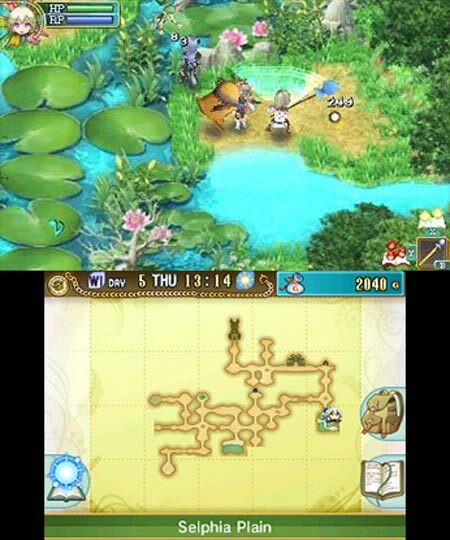 Rune Factory 4 no inventa nada nuevo, pero sí añade algunas mecánicas interesantes a su sistema de cultivo -como las relaciones con los habitantes, algunas mejoras en la exploración y el combate en las mazmorras- y un casi imperceptible lavado de cara a nivel gráfico. Estamos hablando de un juego de gestión, labranza y rol prácticamente infinito, con cientos de miles de posibilidades y un montón de contenido por desbloquear y mejorar. Es sólido, divertido y muy, muy extenso. Sus sistemas de gestión, labranza y mejoras de habilidades son prácticamente ilimitados, con mucho contenido desbloqueable y miles de posibilidades en su universo. No inventa nada nuevo, pero sí cuenta con detalles interesantes que añadir a un género tan trillado como el del RPG. Iguala la calidad de sus antecesores, pero no es nada arriesgado y tras cuatro títulos se habría agradecido. Rune Factory 4 se sale de la norma habitual que suelen ofrecernos los JRPG para adentrarse en otros terrenos. Su peculiar mezcla de "farming", fantasía, Sims y RPG de acción puede no ser para todo el mundo, pero aquellos a los que les interese su sistema de juego y concepción global van a descubrir un mundo rico en matices donde es posible realizar numerosas misiones. Un título largo, simpaticón, muy "japonés" y bastante entretenido. 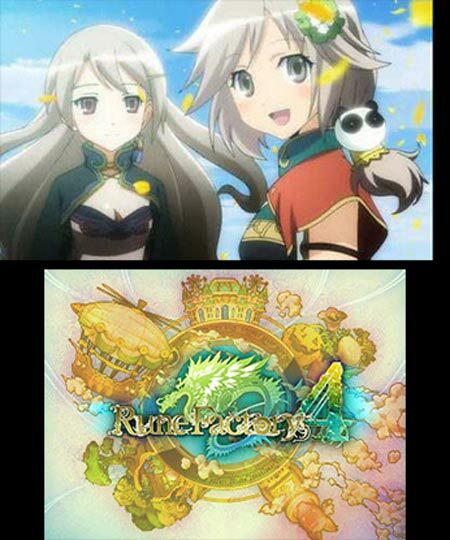 Rune Factory 4 sera peut-être le dernier jeu de la série, suite à la fermeture du studio Neverland, et au regard de la qualité de ce titre miraculeusement parvenu jusqu'en en Europe (mais localisé seulement en anglais), on ne peut que s'en attrister... ou alors se dire qu'on nous a gardé ici le meilleur pour la fin. Joli, attachant et inépuisable en activité, avec son mélange des genres, Rune Factory 4 délivre un vrai vent de fraîcheur aux possesseurs de 3DS qui lui accorderont une chance de sortir de l'anonymat. Spin-off de la famille Harvest Moon, la branche Rune Factory confirme avec ce nouvel opus sa capacité à allier de façon harmonieuse et maîtrisée trois styles a priori bien distincts. Que l'on soit davantage attiré par son aspect gestion au jour le jour, par sa dimension simulation de vie ou par ses missions orientées action-RPG, Rune Factory dispose de tout ce qu'il faut pour nous scotcher de très nombreuses heures devant notre écran. As opções são tantas que o jogador pode ocasionalmente perder-se no meio de tanta descoberta ou exploração mas esse é um dos melhores aspectos do jogo; terminado o extenso tutorial inicial, é concedida muito mais liberdade para decidir o que fazer e como o alcançar e é aqui que a diversão verdadeiramente começa. Tirando le somme, dobbiamo ammettere che Rune Factory 4 è stato una sorpresa, dimostrando come dopo quattro iterazioni la serie riesca ad essere fresca e divertente. Certo il gioco ha i suoi limiti, come la mancanza di complessità delle singole meccaniche, a volte un po' troppo semplificate, ma riesce comunque a risultare piacevole nel suo complesso.